ECOSS helps underserved businesses and multifamily residences build recycling and composting capacity. Recycling and composting are powerful tools for reducing waste and reducing our footprint on the environment. And reducing waste offers monetary savings as well. However, outreach materials and technical training are often not accessible to underserved communities. One of the barriers to effective recycling and composting is a lack of capacity. ECOSS works with immigrants, refugees, low-income families and minority-owned businesses to evaluate their composting and recycling needs. By maintaining healthy relationships and making return visits, we ensure the suitability of composting and recycling infrastructure. Having the capacity to reduce waste is trivial without the knowledge of what is recyclable or compostable. ECOSS hosts events and meets businesses and property managers where they are to inform communities of recycling and composting conventions. 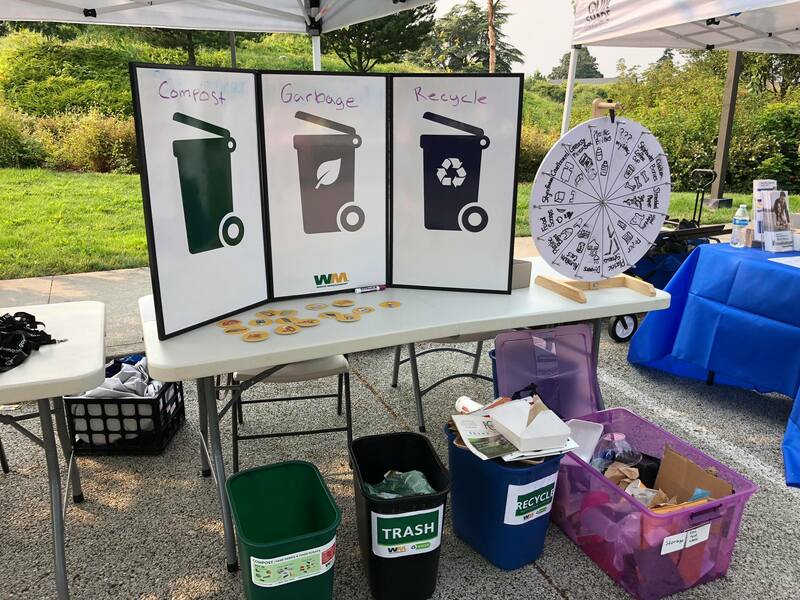 Kent Recycling Collection Event. Photo Credit: Tony Donati. 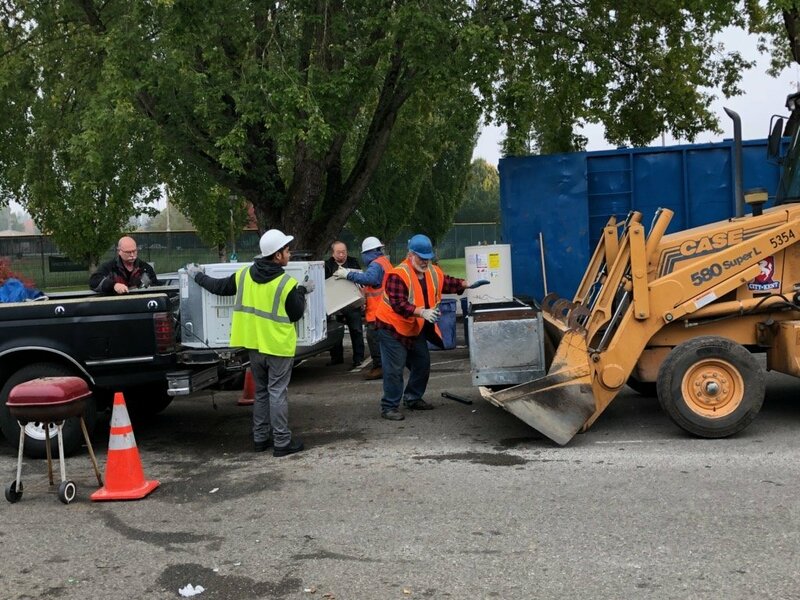 Thank you to Seattle Public Utilities and the City of Kent for funding our work in reducing solid waste. Snohomish Tribune features outreach work!